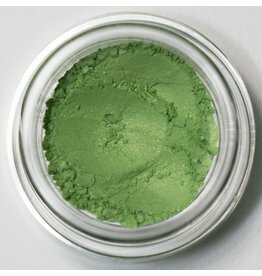 This soft almost neutral green is a beautiful accent for an eye pop or as an inner eye color. 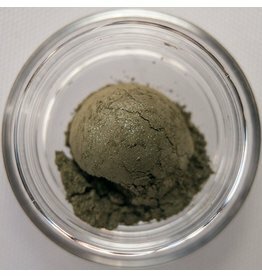 For the nature lover in you- this mossy green is perfect for an outer eye color, all over eye, inner or outer contour, bone color, smokey eye or liner. 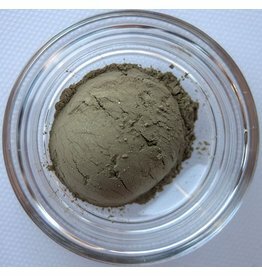 Inclined is a muted green cream color that is a great base color as well as an all over eye color or inner V color. 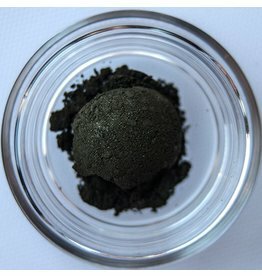 Informed is a deep green with a slight gold shimmer and a strong yellow undertone. It is great as an outer V color, a liner, and an under the lower lash line smudge. 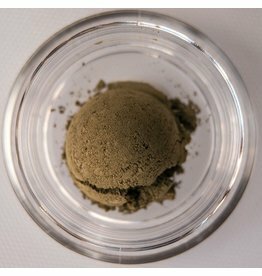 Jolly is a fun green eyeshadow that looks great as an outer eye or inner eye color, but also could be excitingly different by using it as an eyeliner. Full of good humor and high spirits.